Cartonography is the process of collecting and mapping fruit cartons. There are approximately 750-800 cartons in the collection at present, which have been documented and are gradually being uploaded here on e-Hive. The collection database has been ingested by The National Library of Australia's online digital resource, Trove, making the fruit cartons searchable alongside nationally significant objects and documents. 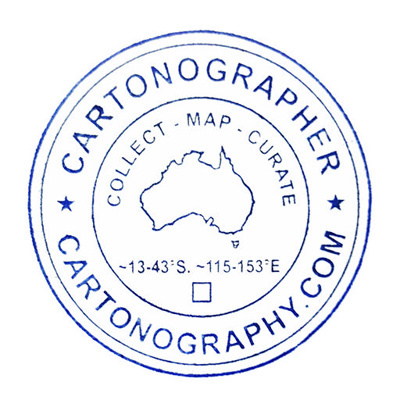 One of the aims of Cartonography is to map Australia's fruit cartons using traditional cartographic techniques (plotting each farm's location on a map), and also as a data map; a map that can be viewed in macro scale (the entire collection as one image/installation), and in a micro scale (each carton and its story, told through various mediums). Cartonography is building up a collection of fruit cartons and (where possible) their associated stories from across rural and regional Australia to create an online or ‘soft’ museum, which will occasionally tour as an exhibition. Eventually we hope to have a permanent accessible archive where the cartons can be browsed in physical form. If you would like to have your carton included in the collection, or would like to add documents, stories, or photographs to a carton already in the collection, please get in touch via email or phone. 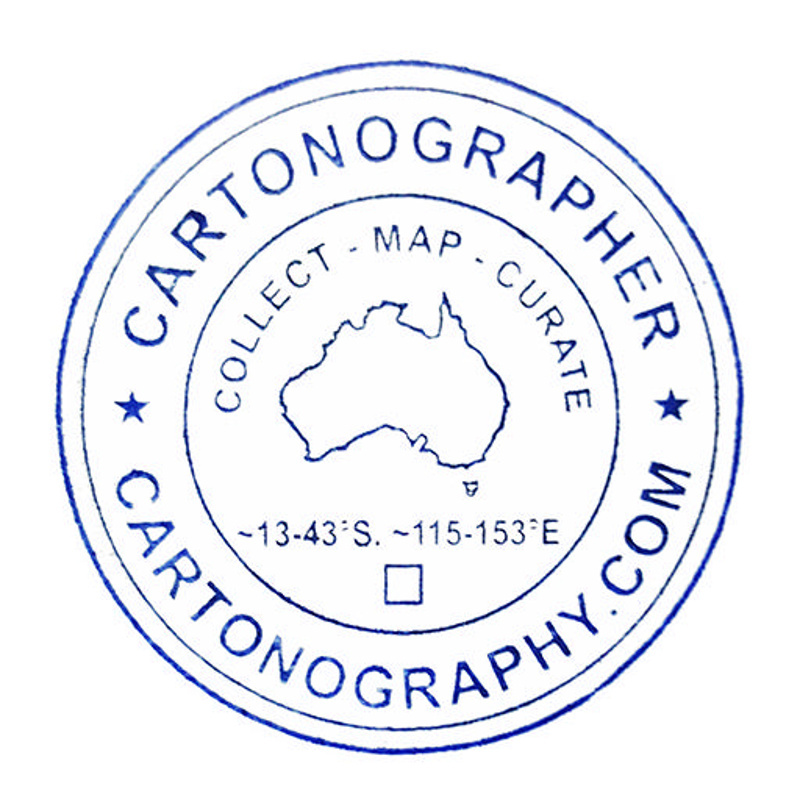 Please visit the Cartonography blog-website to find out more about the collection, and to see the collection in map-form. Cartonography is a soft collection, whereby cartons are collected and presented online rather than in a bricks-and-mortar space. However occasionally the collection is exhibited, and we are looking for a space to store the collection so that it can be easily accessed and browsed. We encourage contributions so if you would like to send your carton then please visit the 'Contribute' page on the Cartonography website.